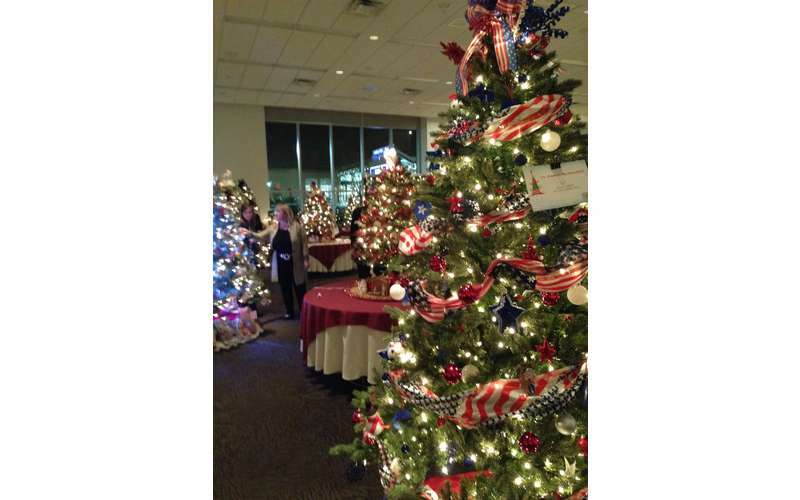 Be the first to walk through hundreds of beautifully twinkling trees, wreaths, centerpieces and other holiday items available for viewing and sale. Sumptuous wine and hors d'oeuvres provided by Longfellows and Olde Bryan Inn. Proceeds benefit Catholic Charities of Saratoga, Warren and Washington counties.